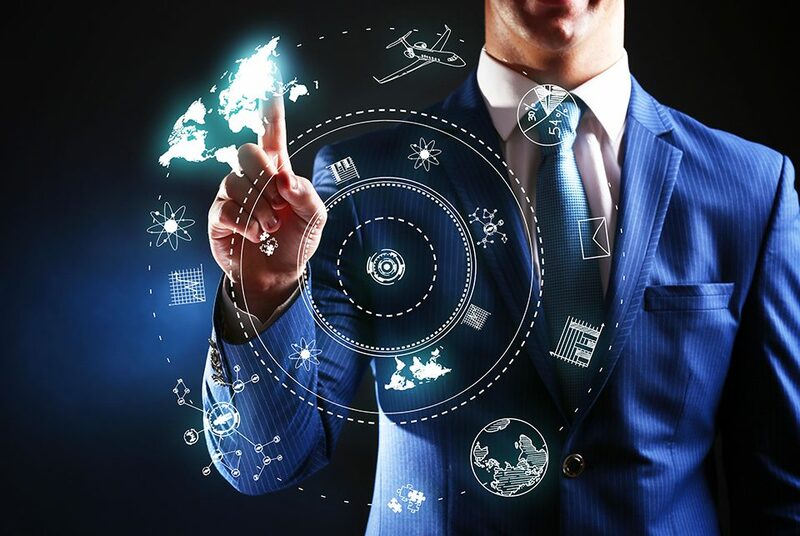 Our technology partners are leading product manufacturers and solution providers in the field of Unified Communications and Collaboration, with whom we have maintained a long-standing working relationship. By engaging in intensive exchange with our partners, we recognize promising trends early on, thus ensuring a technological edge – for the benefit of our customers. After years of active partnership between FROX and Avaya, it is obvious that our new attendant talkbase also supports Avaya. The talkbase attendant is optimally integrated into the customer’s existing Avaya infrastructure. 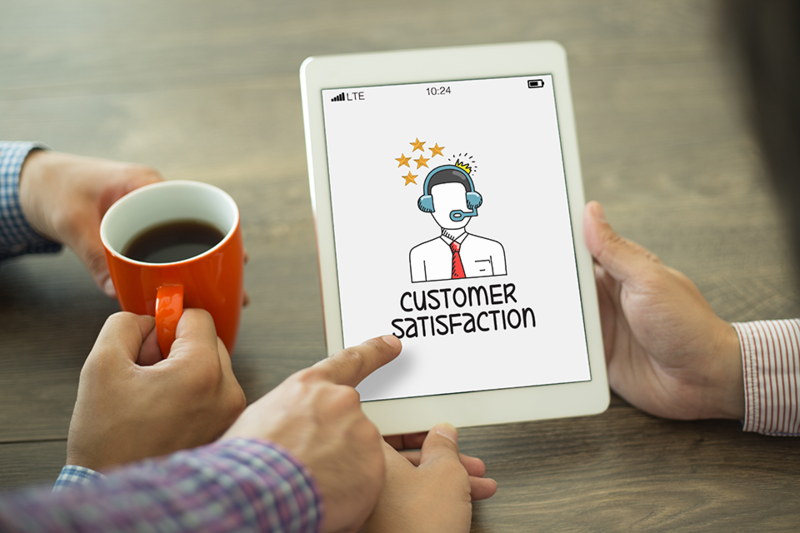 Its lean and sustained high-performance connection to the individual services ensures that no unnecessary Avaya licensing costs are incurred. 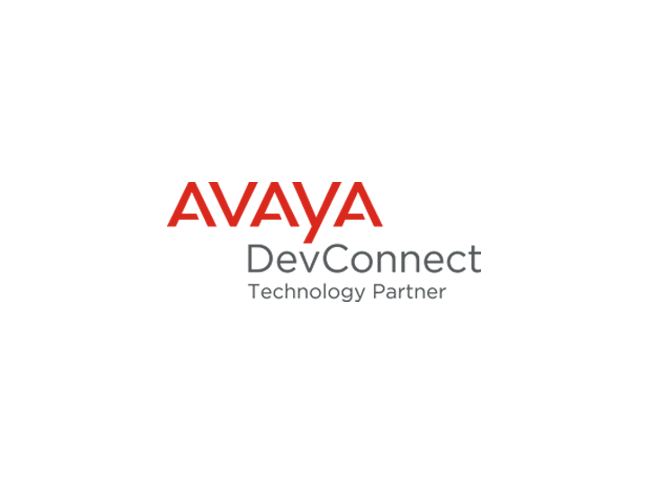 For voice control, talkbase communicates directly with an SIP trunk configured on the Avaya Session Manager, and Avaya Presence is read via the XMPP interface of the Avaya Presence Services. talkbase retrieves the phone statuses from the Avaya Communication Manager and the System Management Service is used for the forwarding statuses of the Avaya extensions. FROX has been a trusted Cisco partner for many years. 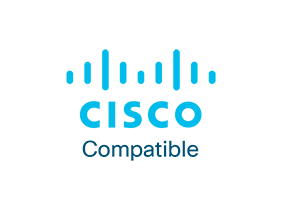 Our solution talkbase ensures compatibility with the Cisco Unified Communications Manager. Further information on certification can be found on the Cisco website. In addition to Active Directory and Exchange Information, we offer the operators the Cisco Presence and Cisco phone states of participants when using a Cisco Unified Communications Manager. This connections are done via XMPP and SIP, while voice is calling into with SIP and WebRTC. Since 2017 we are a certified innovaphone partner as our attendant solution talkbase complements the UC solution of innovaphone perfectly. Together we offer a modern solution for your front desk or attendant consoles. 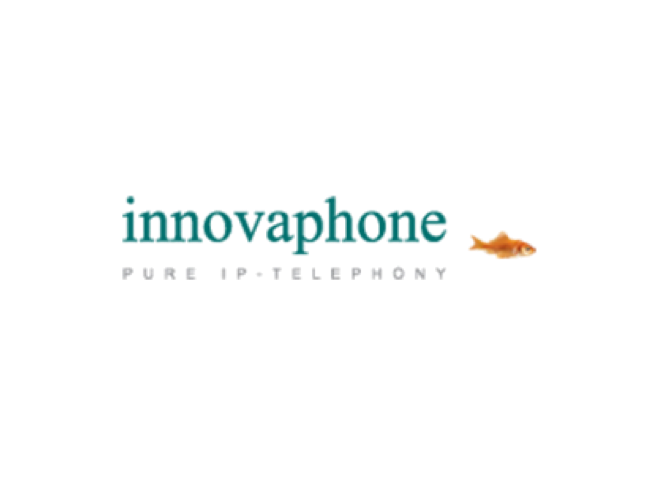 Under the name of “innovaphone PBX”, innovaphone offers a complete UC solution suitable for companies of any size with any profile: from small companies over medium size companies with several branch offices to large enterprises. The innovaphone PBX enables UC components and other additional applications to be installed at additional work spaces at any time, either dealing just with telephony, or telephony and UC. innovaphone solutions are characterised by their lean, robust product architecture and do not require a server. FROX has been a trusted Microsoft partner for many years. 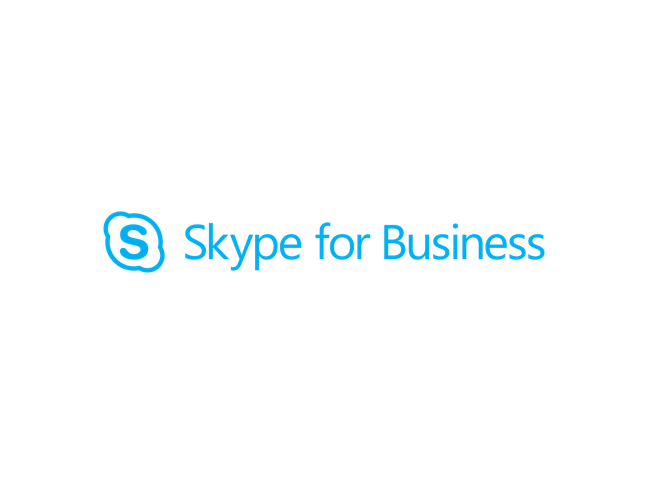 With talkbase we provide interoperability with Skype for Business and Microsoft Exchange. Talkbase fits perfectly into our customers’ Skype for Business environments, retrieving presence status and call forwarding information in real time and handling SIP protocols for incoming and outgoing calls. With the integration of the newest Microsoft APIs, our web-based attendant solution works great without any Skype for Business client installation. Talkbase frees up your existing clients for your operator phones. Get to know our web-based UCC solution better in an online demo. Web-based attendant solutions shift the user interfaces to web browsers. Ideal set-up for cloud installations for service providers. Reliability for businesses with high standards such as hospitals and healthcare. We will keep you up-to-date with current information and knowledge about Unified Communications. © 2018 talkbase. All rights reserved.